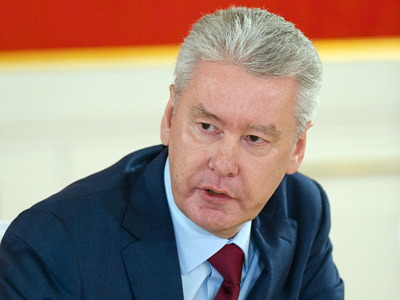 The Russian President has accepted the voluntary resignation of Moscow Mayor Sergey Sobyanin. He was appointed on the post less than 3 years ago but has stepped down as he wanted to be elected by the public after a change in the law. 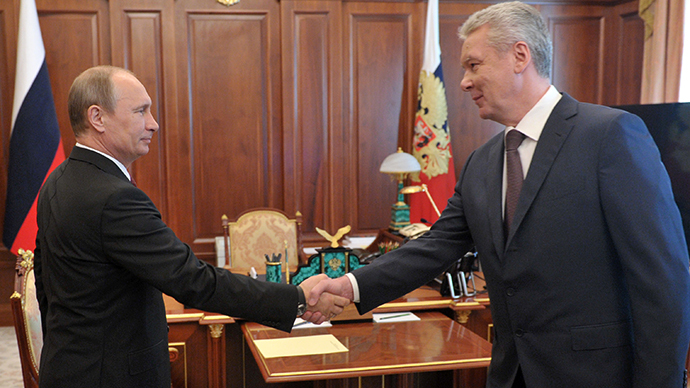 Vladimir Putin has told Sobyanin to carry on as acting mayor until the election. The resignation of Sergey Sobyanin is a very important step in Moscow political life. He was a relative unknown to Moscow voters when he was appointed to the post in 2010. He now says he wants to get a mandate from the city population, and not just the political hierarchy. In order for the election to happen on the nearest single election date – on September 8 – Moscow city legislature must gather for an out-of-term session and vote on the issue before June 9. The city MPs have said they want to get it over with quickly, but the date of the vote has not yet been announced. 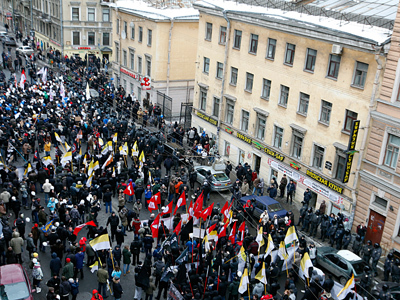 In 2012 President Dmitry Medvedev re-introduced gubernatorial elections for Russian regions (that includes the two largest cities Moscow and St Petersburg). Some observers say the mayor’s readiness for elections could be a technical move. 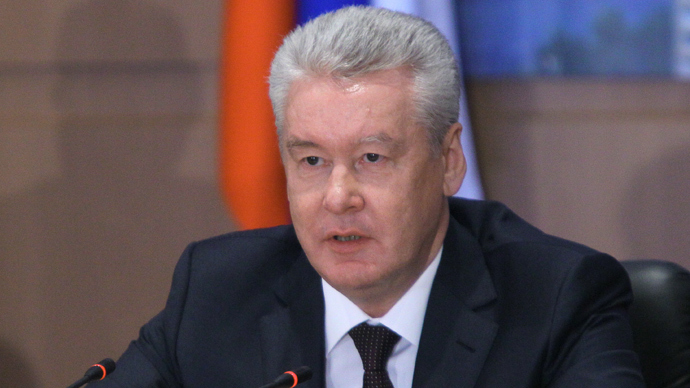 With very little time to prepare an election campaign and very little political activity in the Summer Sobyanin’s competitors stand little chance against the incumbent. Some economists have warned that the economic situation in Russia could get worse by the Autumn and if the current city authorities wanted to capitalize on their present success they should do it fast. Several politicians and public figures have declared their intention to run for the post. 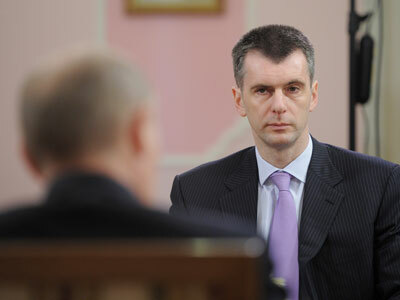 Billionaire Mikhail Prokhorov, anti-corruption activist Aleksey Navalny and heavy metal rocker Sergey “Spider” Troitskiy were joined by the leader of unregistered movement Leftist Front, Sergey Udaltsov, currently under house arrest and under probe over organizing riots in Moscow last May. Curiously, Sobyanin’s predecessor on the mayoral post, former political heavyweight Yuri Luzhkov, also did not exclude his participation in the race, but his statement was ambiguous and could be just teasing of the reporters. At least one public group has announced that they were not planning to put up a candidate for the poll. These were the representatives of the LGBT community, known for their long stand-off with Moscow authorities over the organization of a gay pride event.